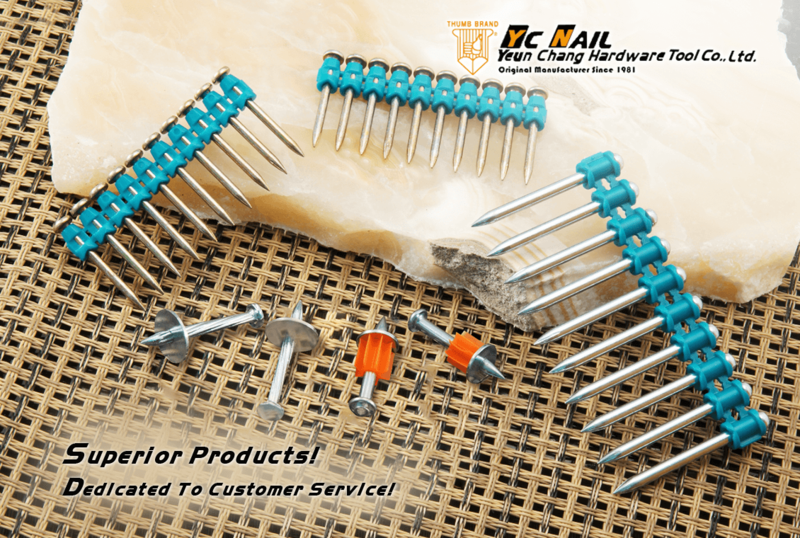 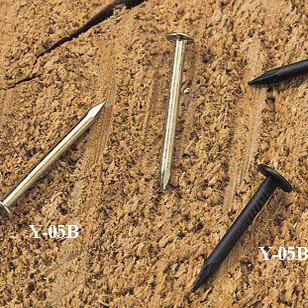 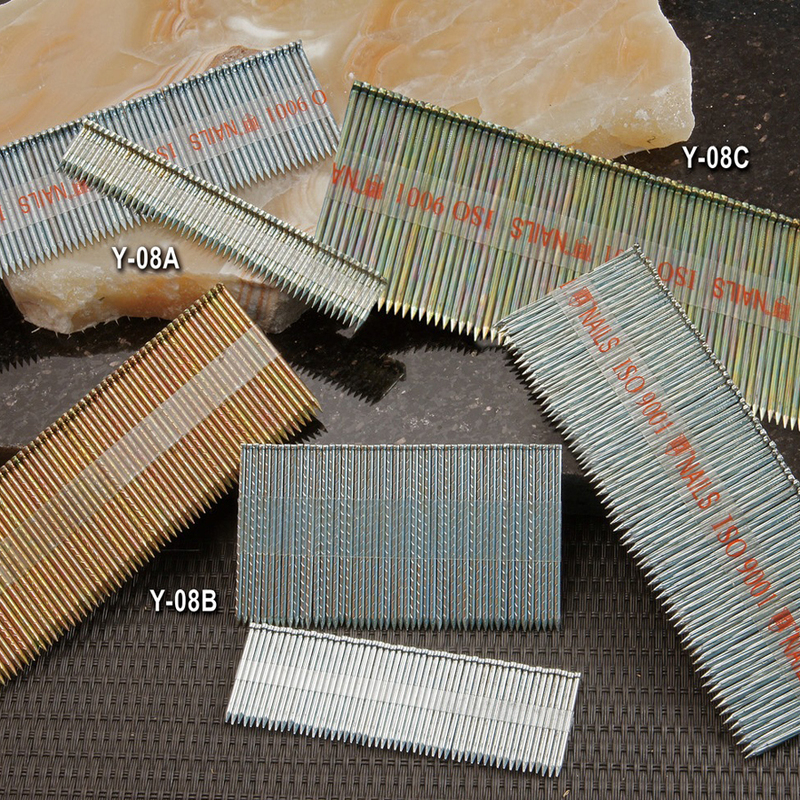 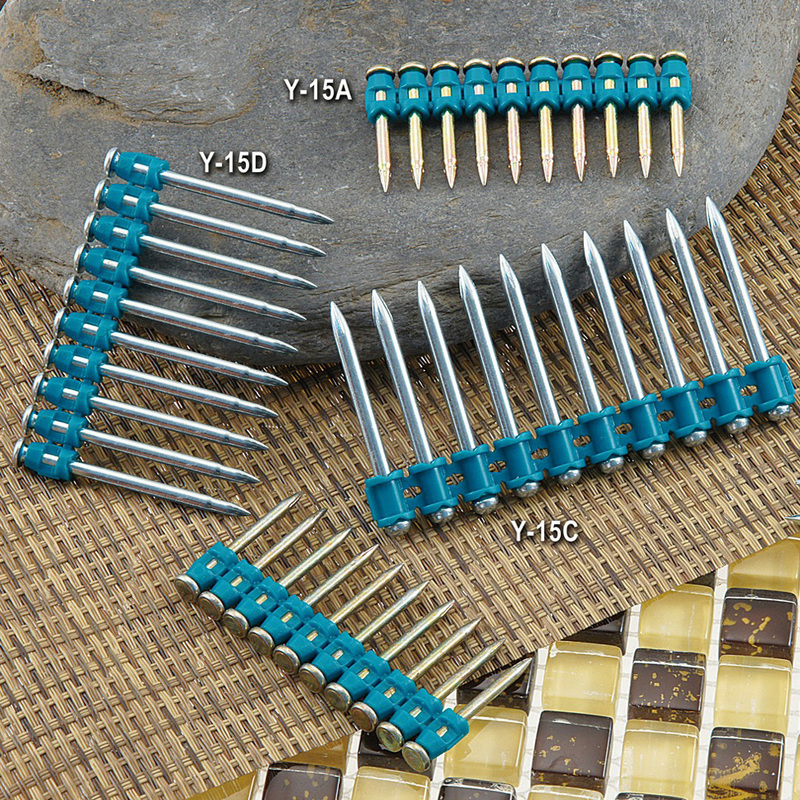 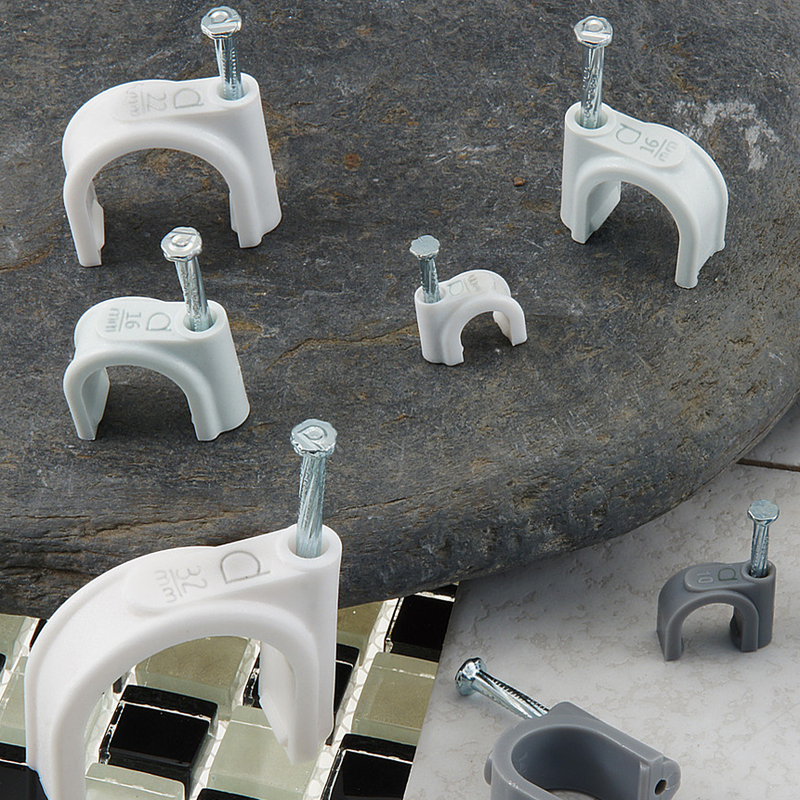 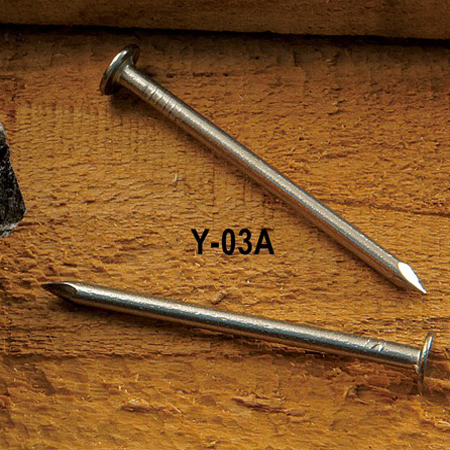 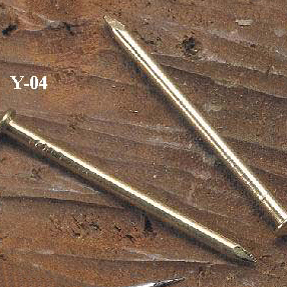 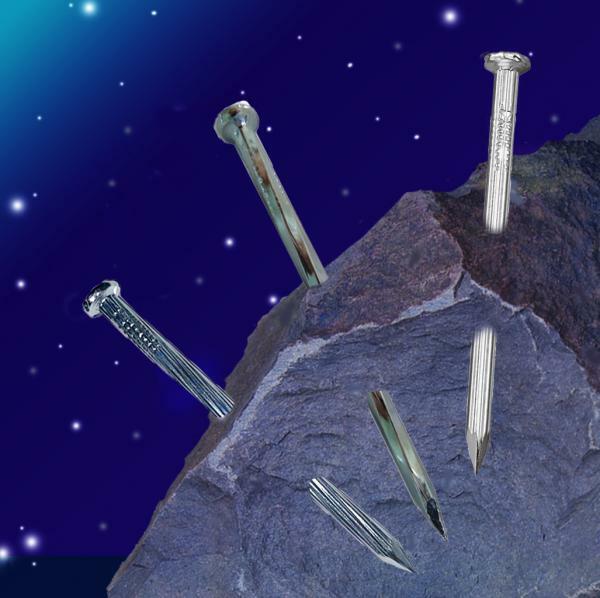 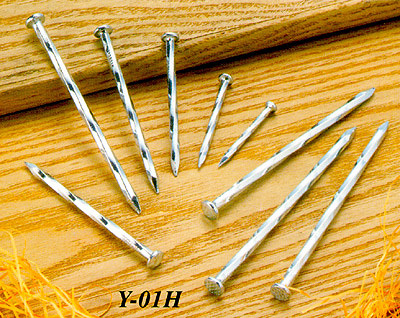 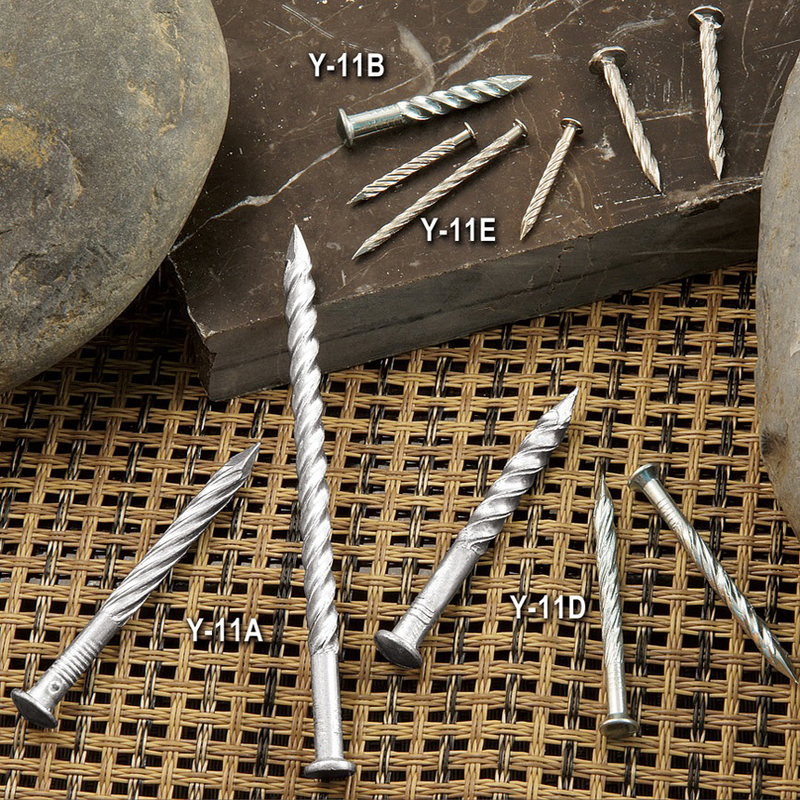 YC Nail; (YC Hardware Tool Co., Ltd.) has been dedicated to supplying the highest quality concrete nails, pipe clips and hardware products worldwide since 1981. 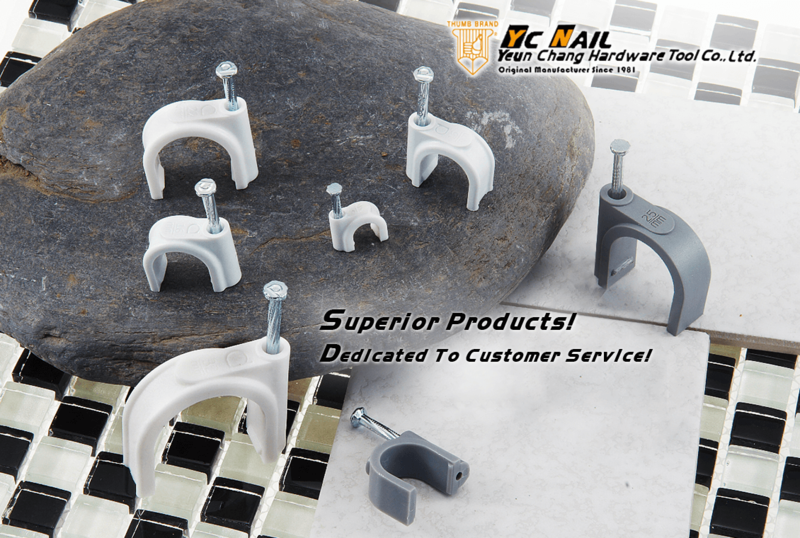 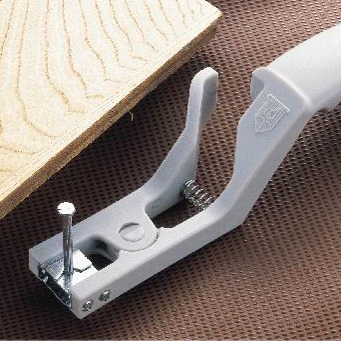 Our own unique, Thumb Brand, is internationally recognized and respected for its unique quality and resistance to breakage. 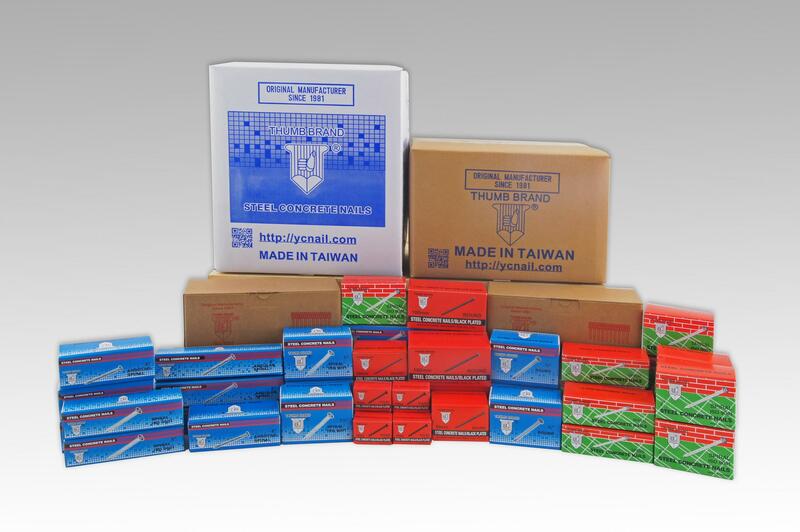 We are proud to already supply many countries throughout the world directly from our production facilities exclusively located in Changhua County, Taiwan. 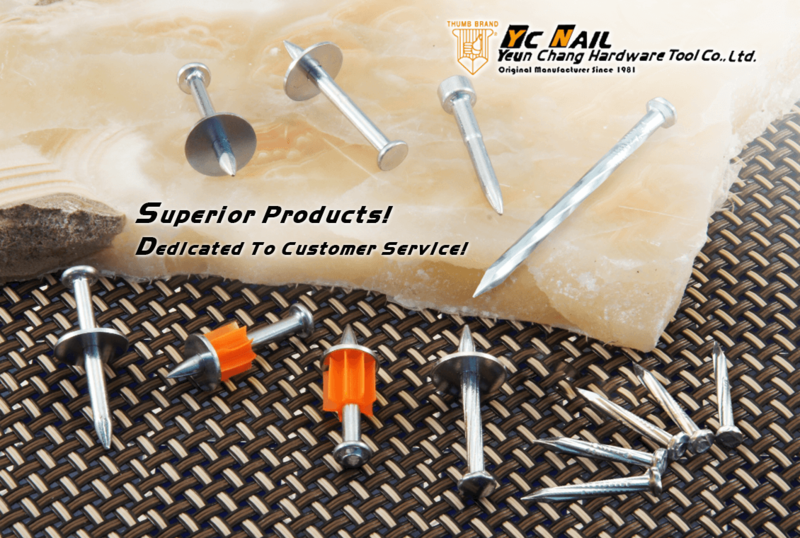 We are always interested in expanding our supply into new regions and welcome co-operation from companies willing to promote our products in areas where we do not currently service.